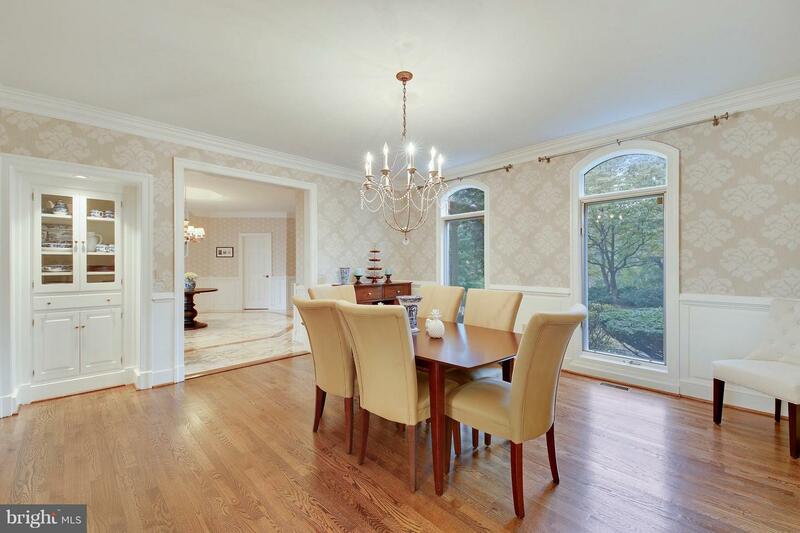 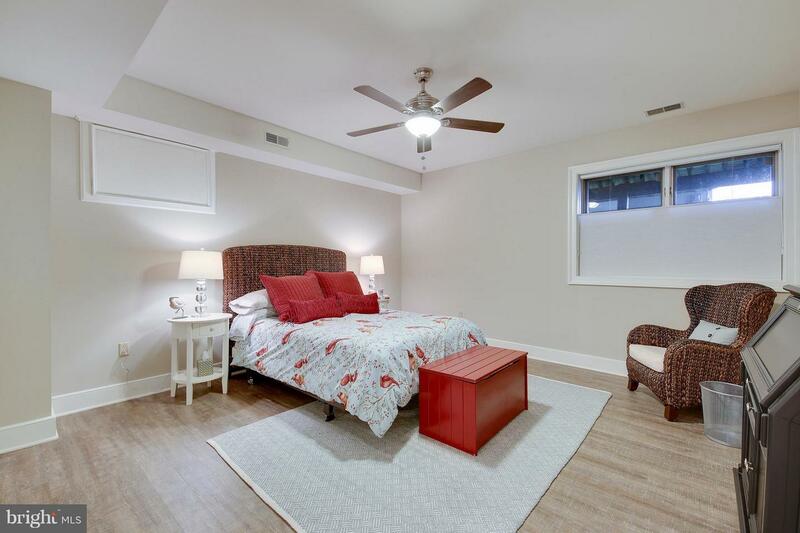 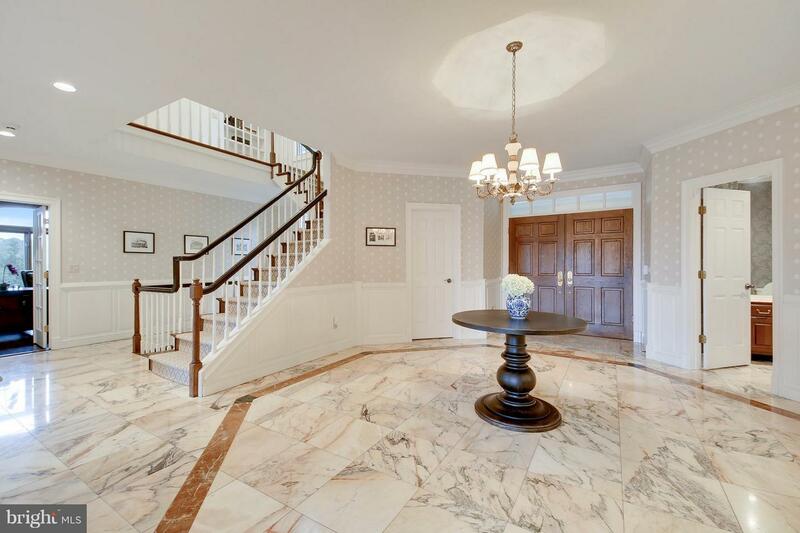 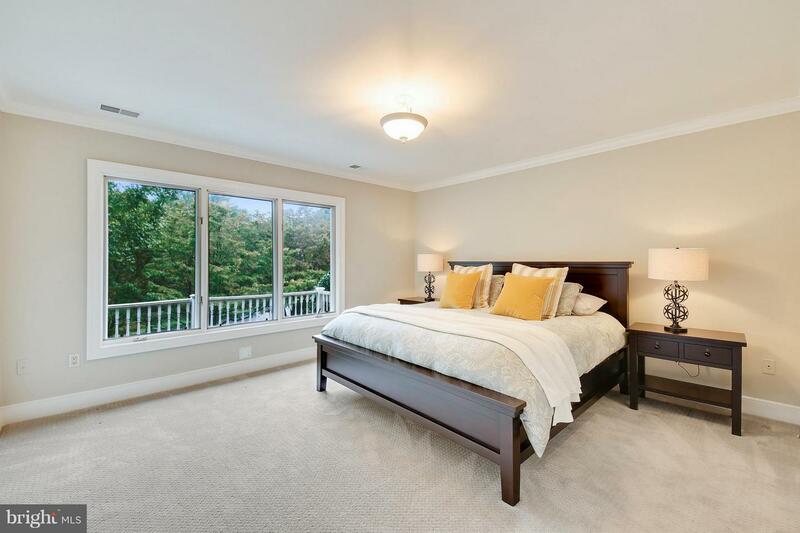 Grand & sun filled home with the perfect room sizes and flow for formal entertaining or everyday living. 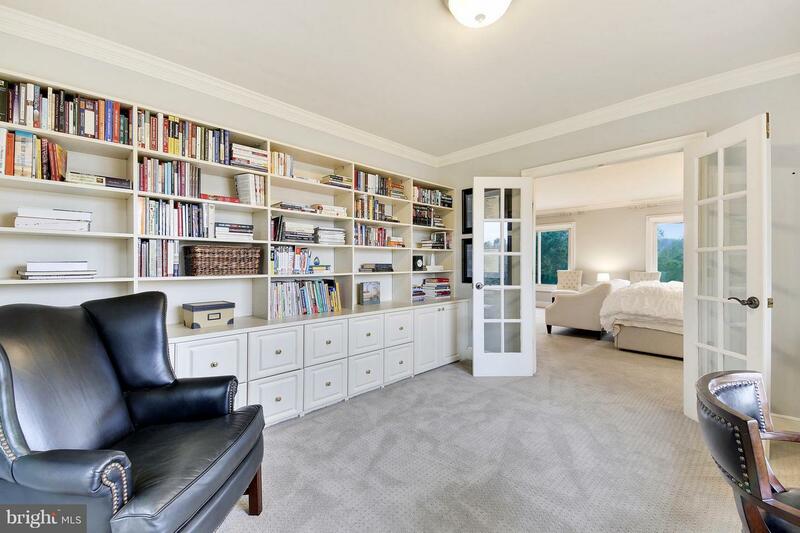 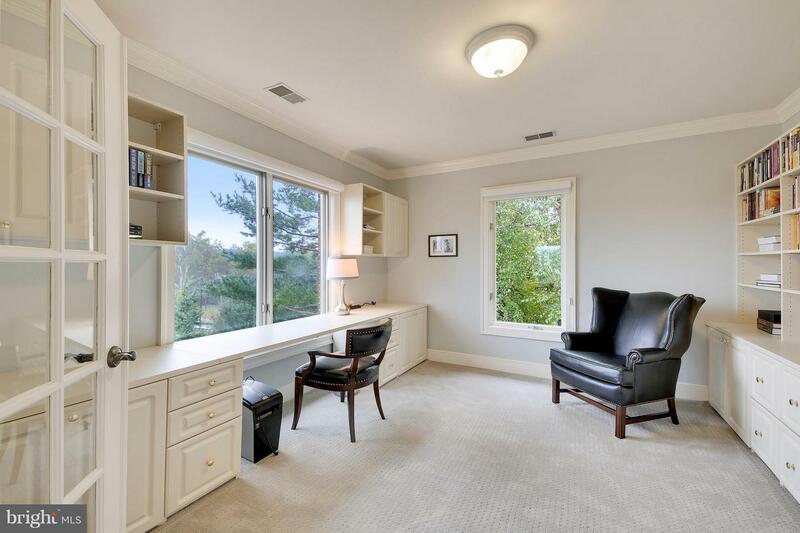 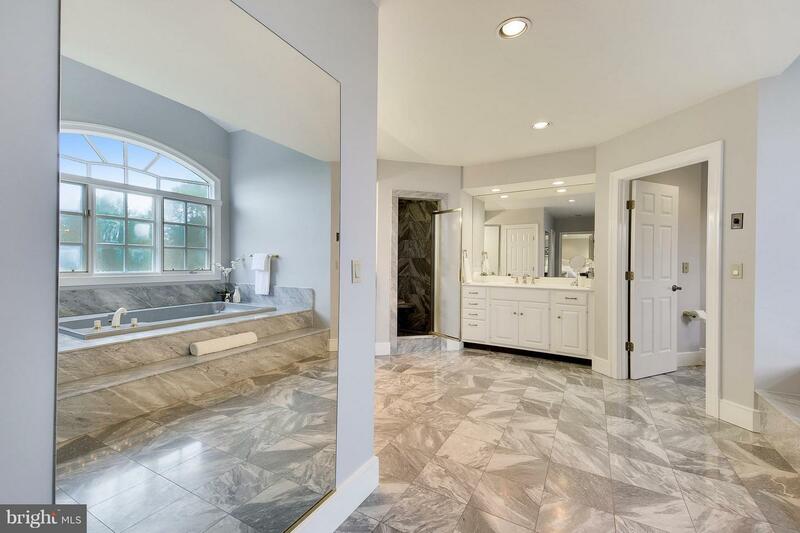 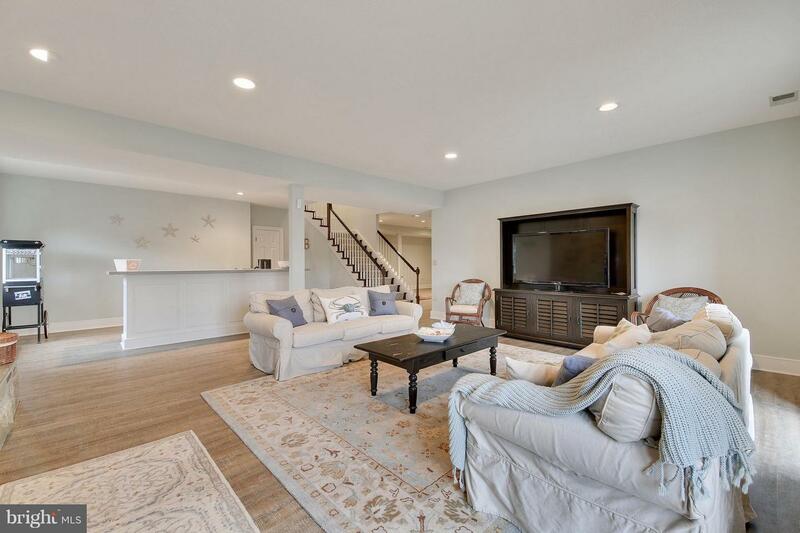 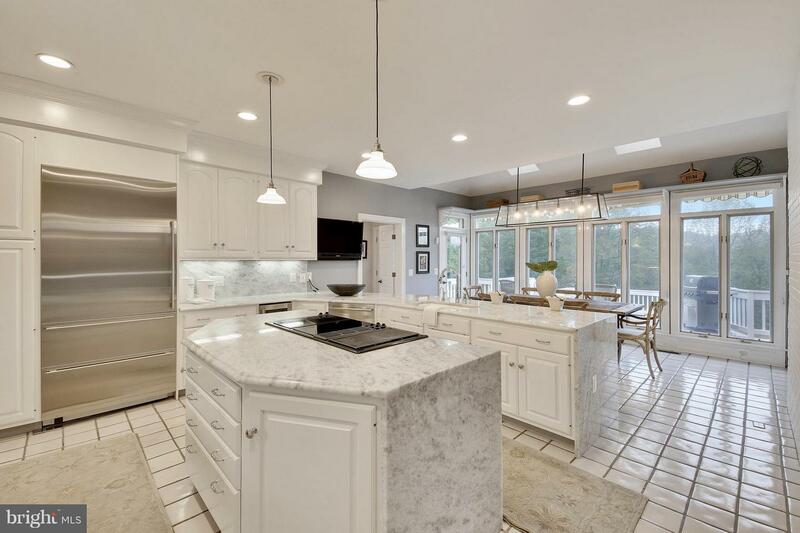 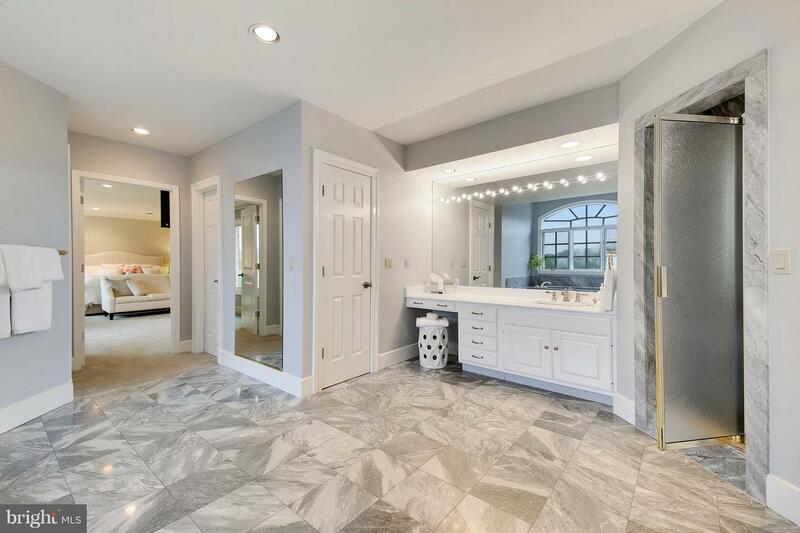 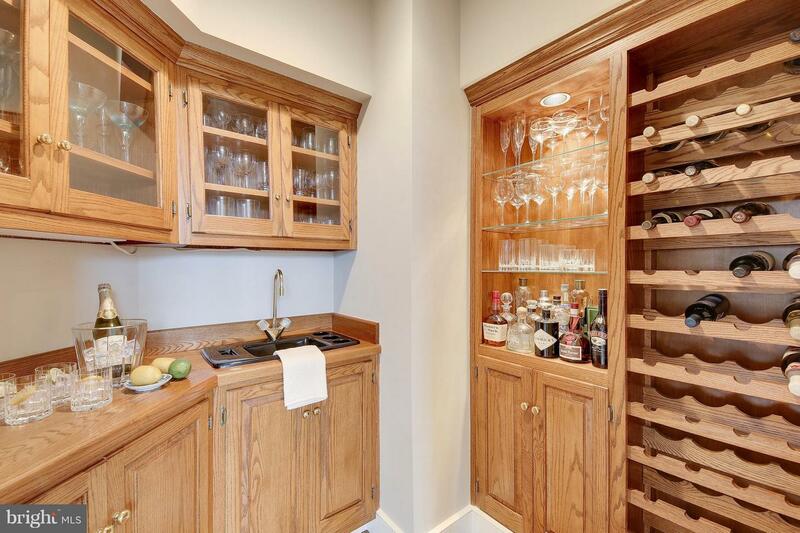 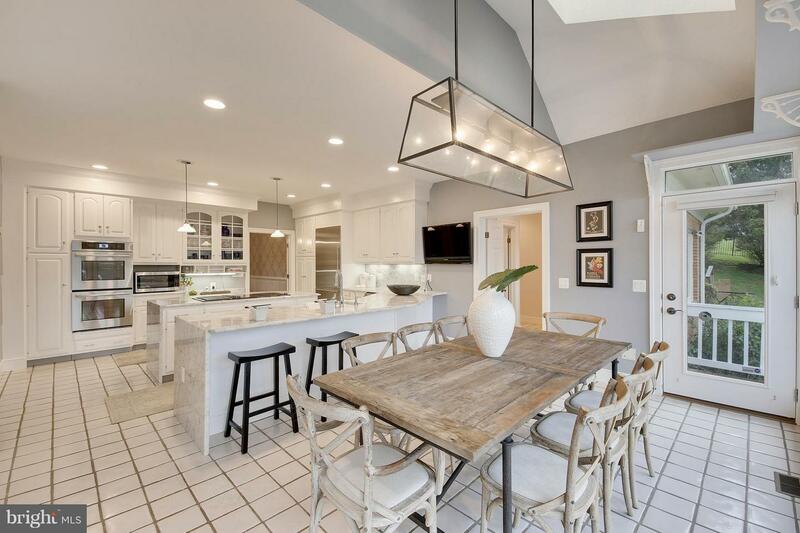 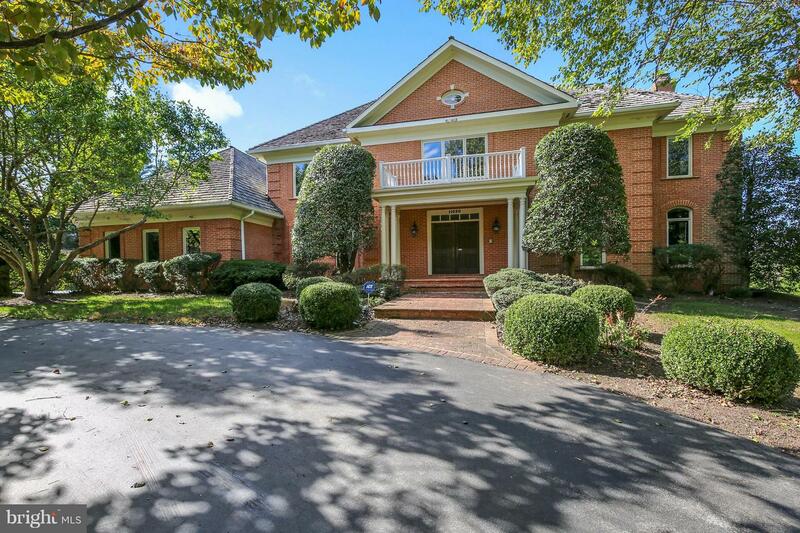 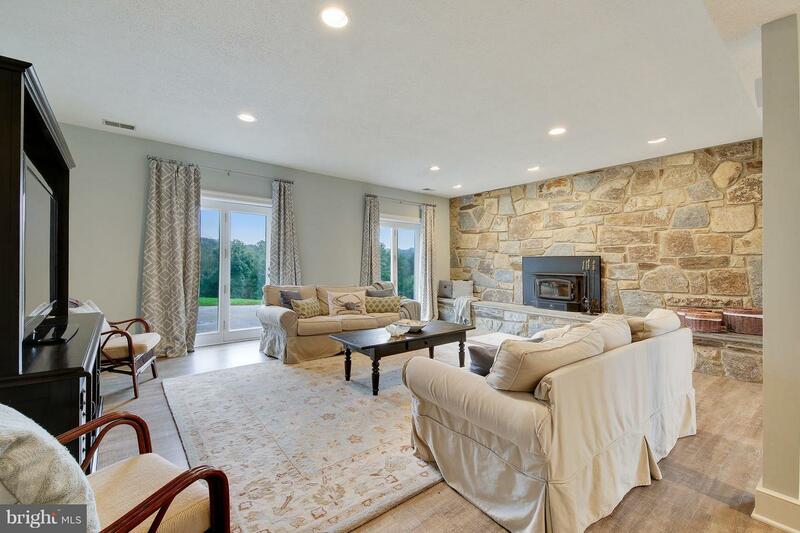 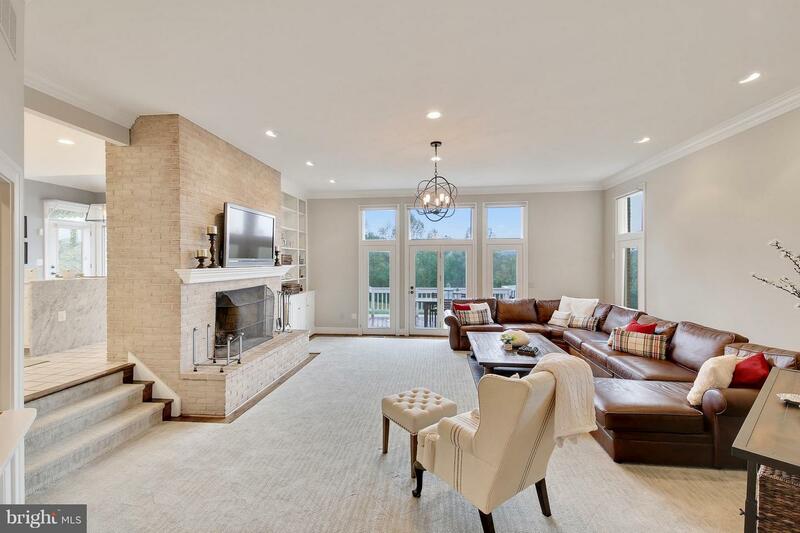 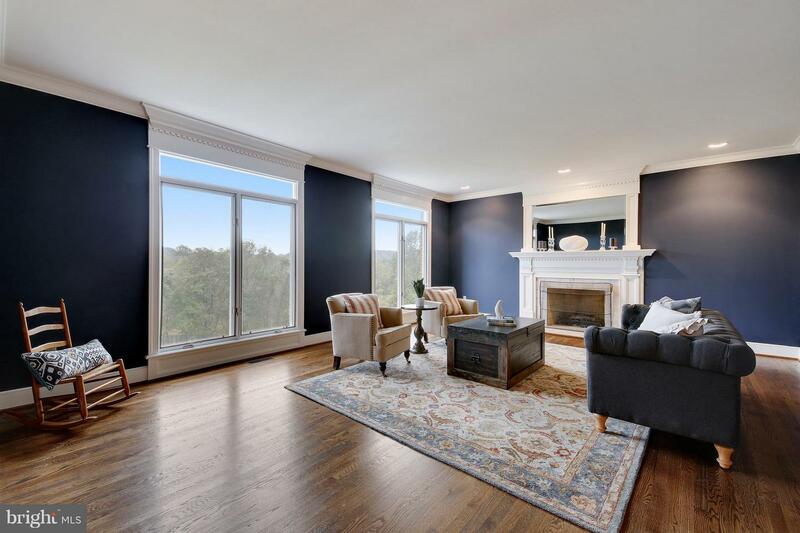 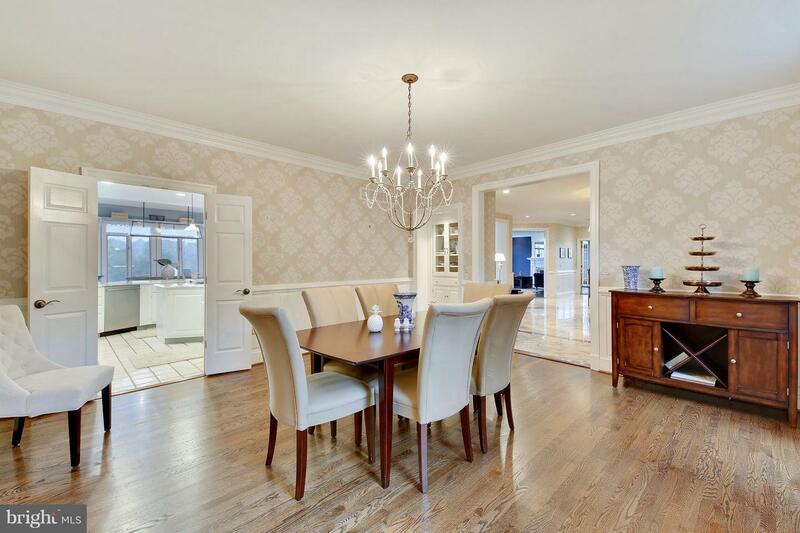 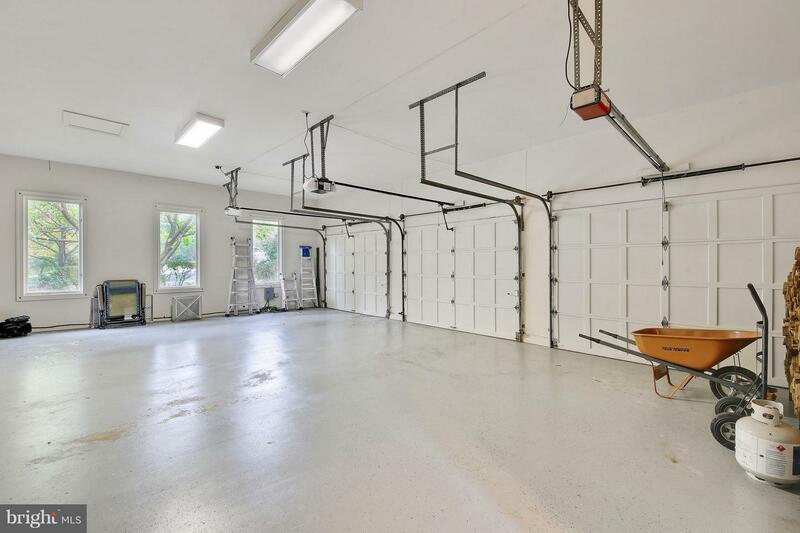 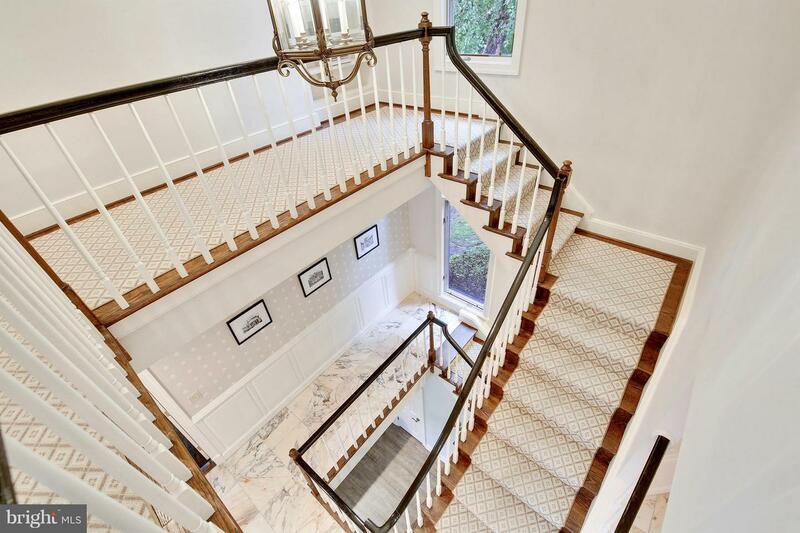 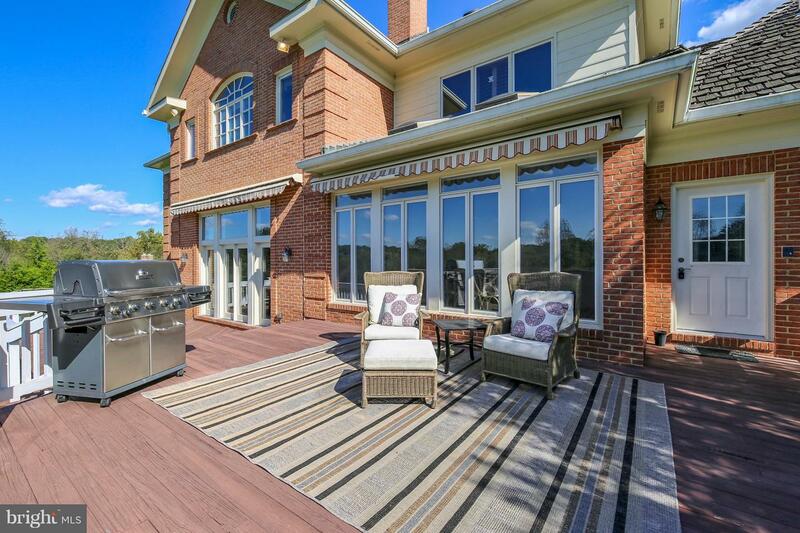 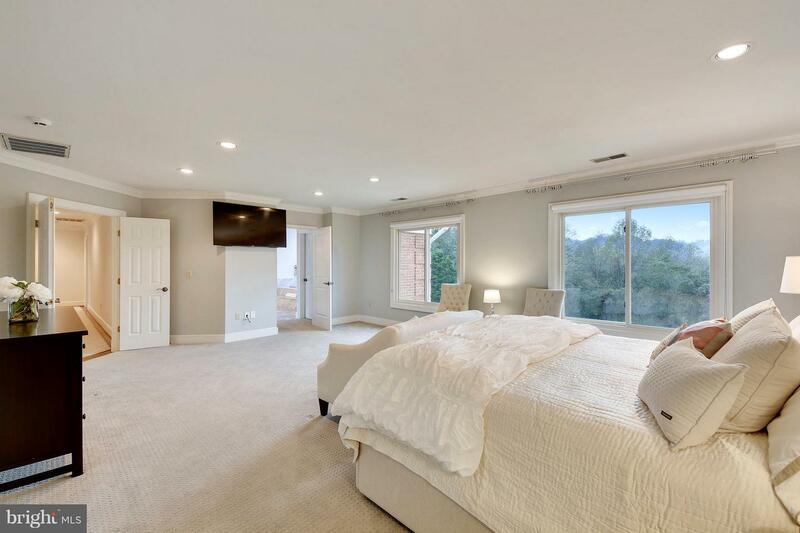 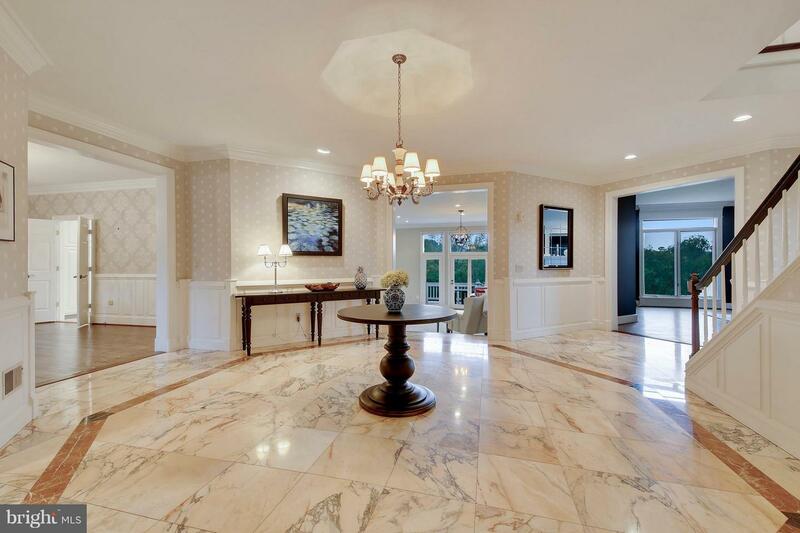 Bright & airy gourmet kitchen, sunken family room with built-in wine room, elegant foyer, lower level rec (party) room with bar, sumptuous master suite with spa bath and sitting room/office, and 3-car side load garage. 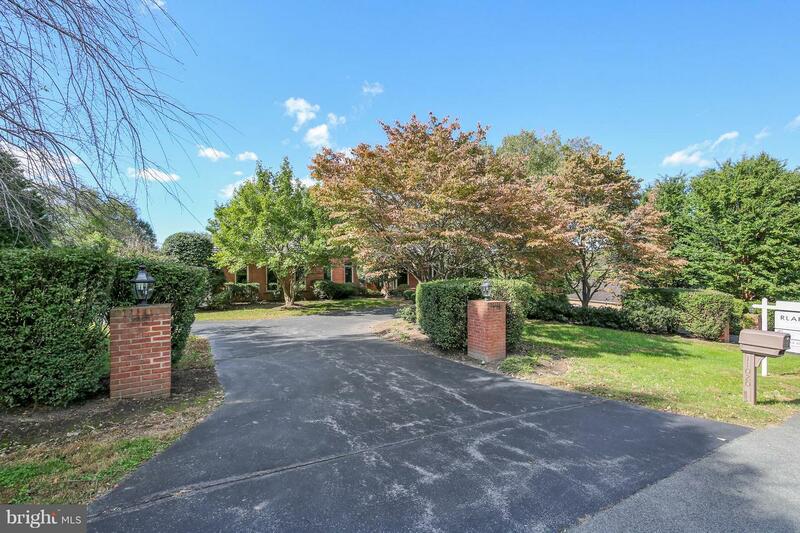 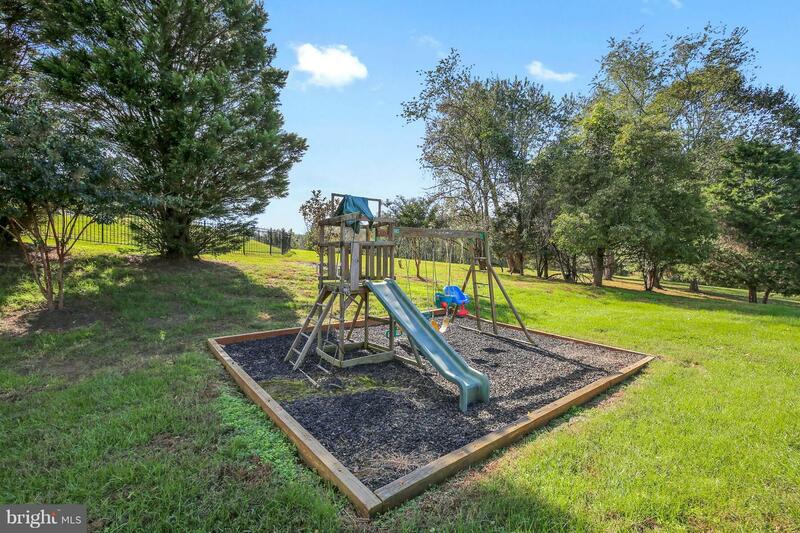 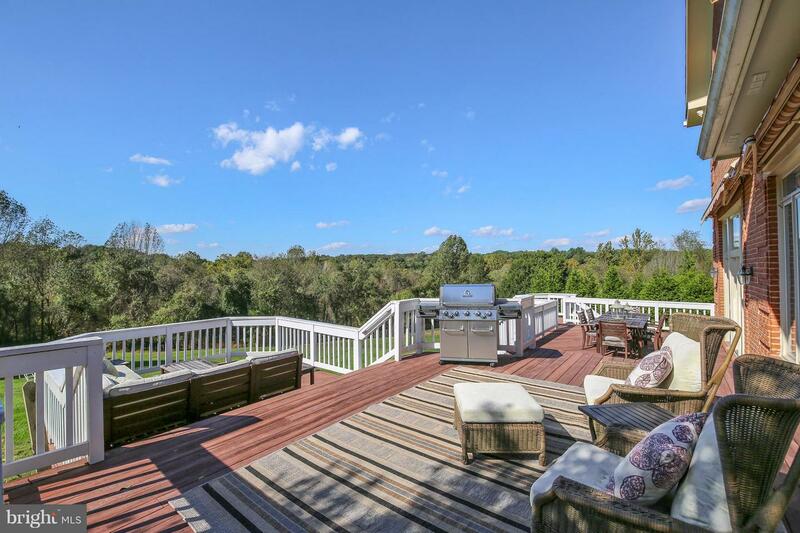 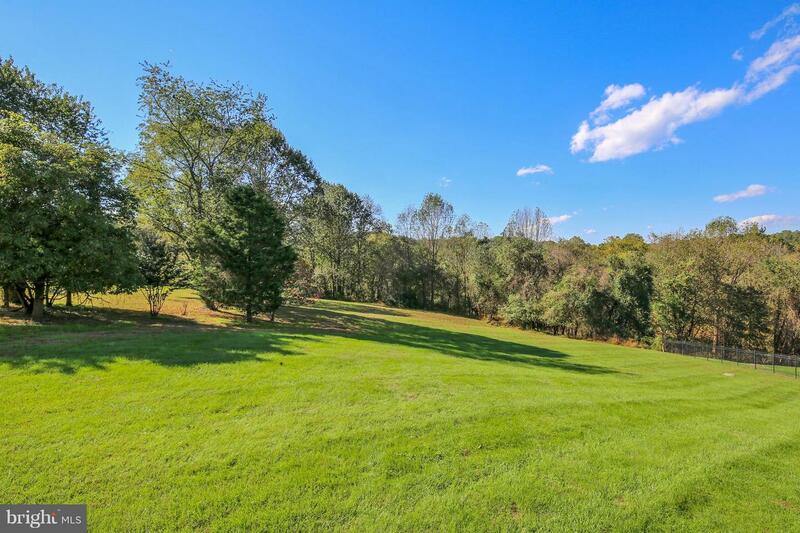 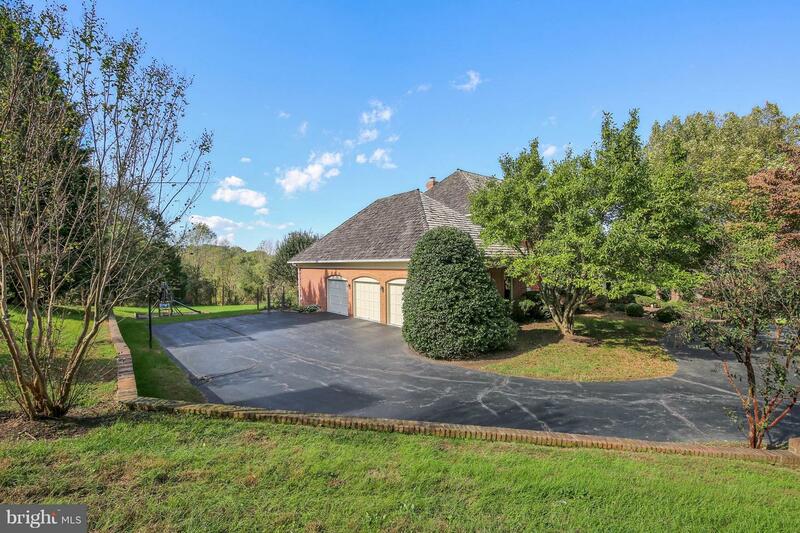 All on 2 acres of open yard with stunning tree top views.